Discussion in 'iPhone and iPad Games' started by JodiMoon, Aug 5, 2016. Can you hop across the pool without getting attacked by sharks? All we know is that these sharks are super hungry and swimming in all sorts of directions to eat you! We don’t even know when & where they'll appear! We wish we could tell you! 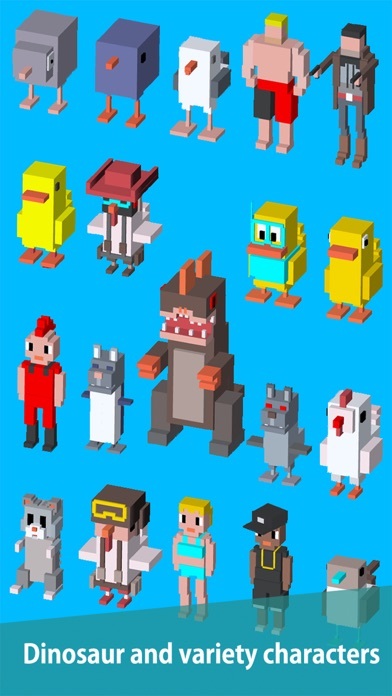 – A New Crossy Style Hopper Game – HowTo: Tap to Hop. Slide L & R to Change Directions. 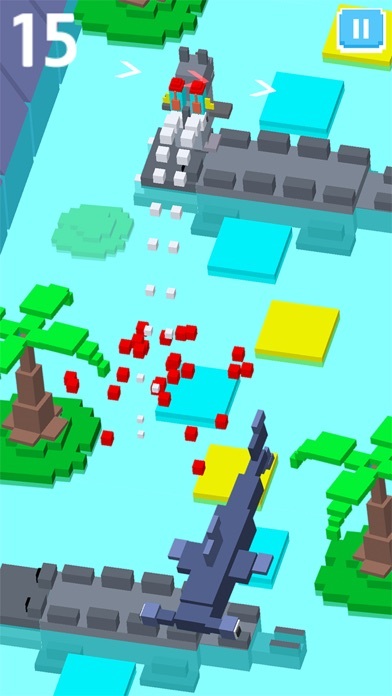 Your Object: Jump across floating tiles to the safe zone, and…of course, avoid random shark attacks. Oh, and one more thing -- don’t get drowned losing your balance! Time your hop carefully! Collect All Characters: Cute Yellow Duck, Funky Robots, Powerful Dinosaurs, Cool Beach Girls & Boys and lots more! Get them all across the pool! Aim for that perfect Hop & Tap Away! It ain’t just a clicker or a zigzag. Collect Special Items like: · Rocket Booster · Ladder · Pool Tube · Shield · Magical Crown This cool summer game is for everyone around the world. Your Summer Fun Goal: Improve your hopping skills & compete with your buddies! No sign-up’s needed. Download & Start Playing Now! “Blocky Jumping” is in your pocket wherever you go. 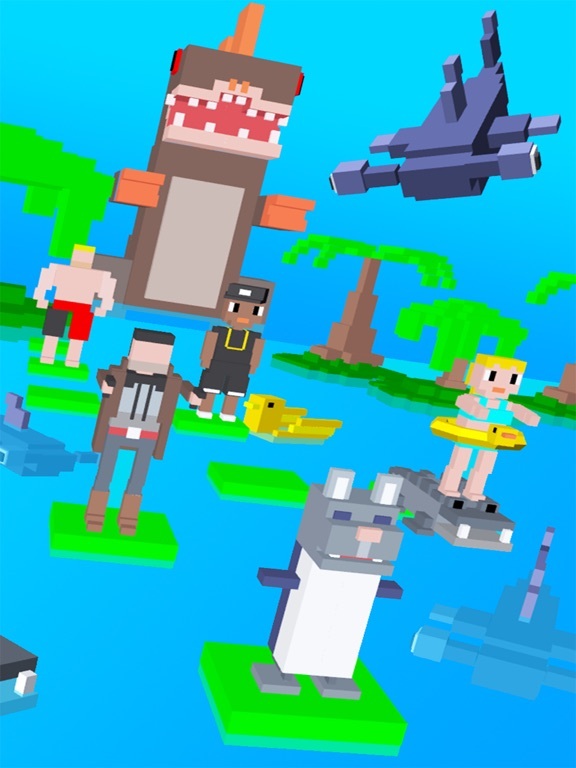 Remember, Tap to Hop, Slide L & R to avoid shark attacks & drowning into the pool! Can you hop across the pool without getting attacked by sharks? Today. My game is released for endless hopping. This cool summer game is for everyone around the world. 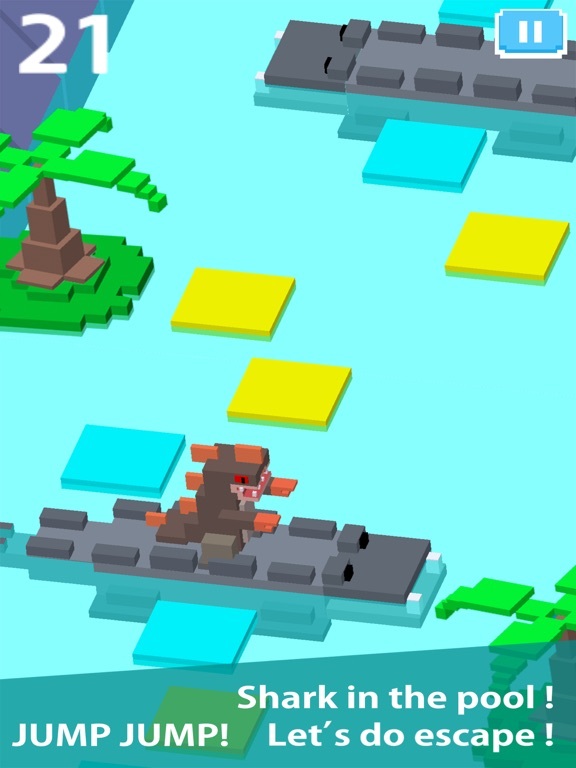 Some items is auto launched to avoid sharks and traps.